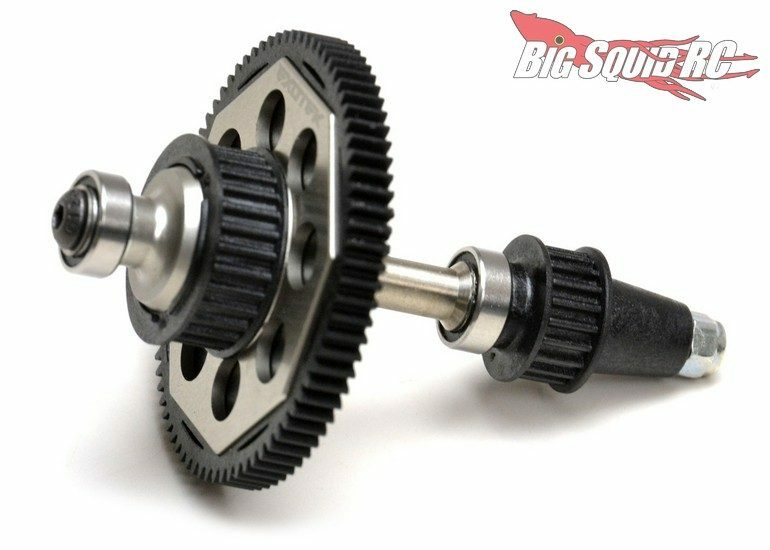 Exotek Center Spool For The TLR 22-4 « Big Squid RC – RC Car and Truck News, Reviews, Videos, and More! 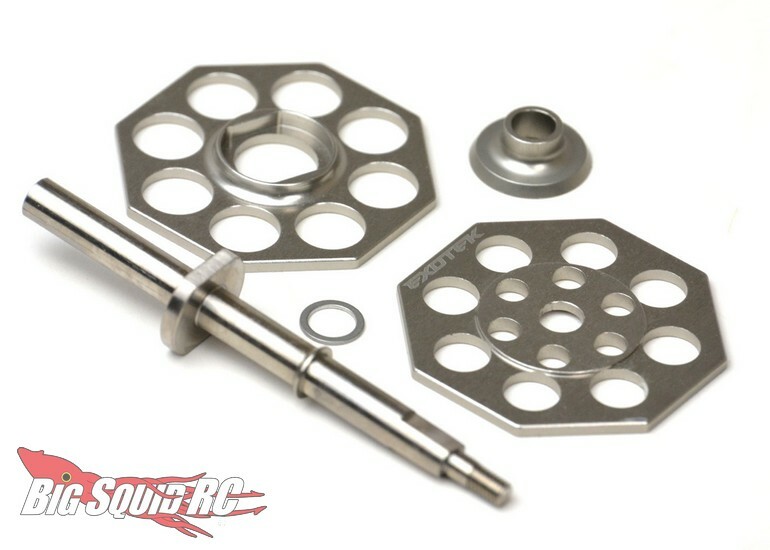 New for the TLR 22-4 is a Center Spool Kit from Exotek. The lightweight slipper lock out conversion reduces rotating mass for increased acceleration, while helping to reduce motor temps. The Exotek crew used titanium for the main shaft, which is strong and lightweight, but went with polished aluminum for the locking plates. Pricing for the spool kit is $34, it has a part number of #1789, and full details await you After The Jump. Get more Exotek News on BigSquidRC.